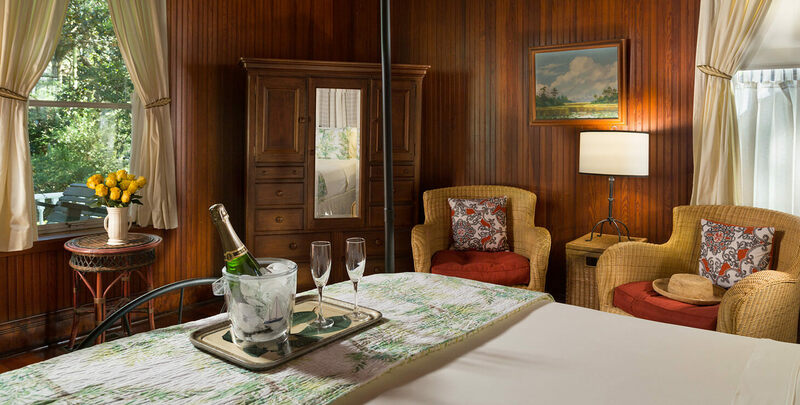 Book a room at our historic Alabama bed and breakfast for a truly romantic getaway. Enhance your stay with one of our convenient specials or packages. We think the best way to truly experience the Alabama Gulf Shores area is to spend 2 or more nights centrally located in Magnolia Springs. To make this easier for our guests and offer some fantastic savings, we are offering from $10 to $50 off per night depending on the length of your stay. The longer you stay the more you save. 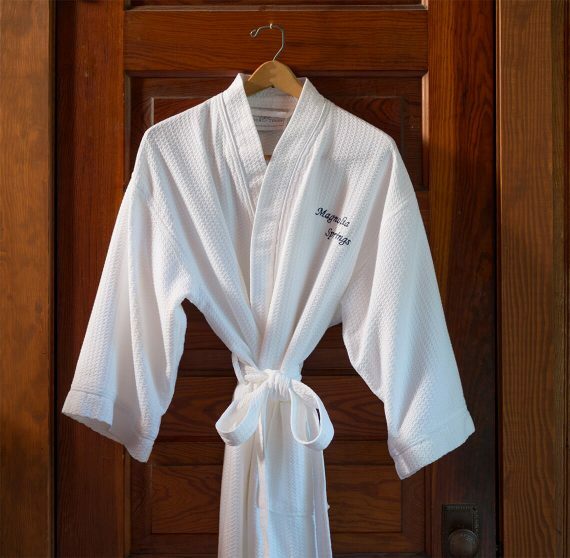 After 10 nights paid over any length of time, for any number of visits, we will issue a gift certificate to you based on the average daily rate of your previous 10 nights! Your new lives together have just begun. Love is in the air and you are faced with the decision about where to go on the most important vacation of your life…your honeymoon. You want a slice of adventure coupled with romance all in one package. We offer a romantic inn, in a serene setting, coupled with a package that includes an evening at one of the best restaurants in the area. Enjoy the honeymoon of your dreams, we are ideally located between Mobile, AL, Gulf Shores, and Pensacola, FL. 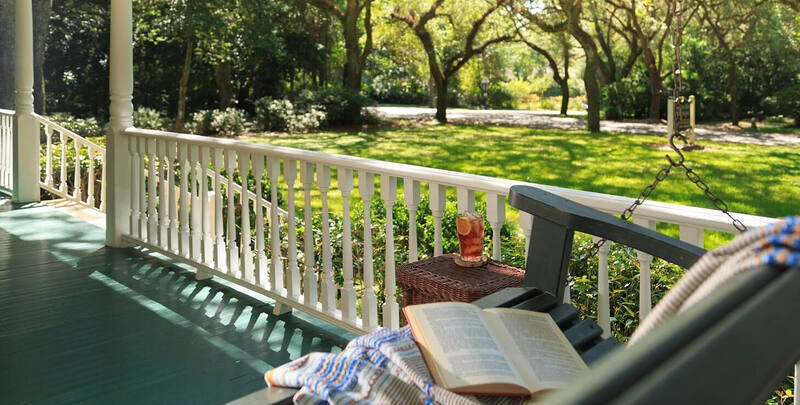 Explore fabulous restaurants, river activities, shopping, and historic sites, all within just 15 minutes of the Inn. Package Price: $240 in addition to the room rate. Please order this package at least one week before your visit. 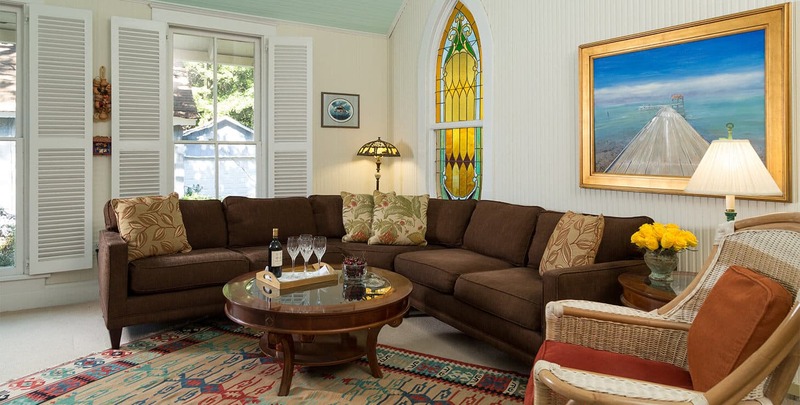 Our Alabama bed and breakfast is the perfect place to make memories that will last a lifetime. Take one of the Guided Tours listed below on a 26’ Caribbean Panga Boat. This is one awesome boat for getting to places a lot of boats can not go allowing you to see things that other charters just can’t get to. That is why the boat is seen everywhere in the Caribbean. This boat has stereo, nice padded chairs and is equipped with a 115hp Yamaha engine. The boat has a bimini top for shade and On-board Drinks will be included. There is an iced cooler available for you to also bring whatever libations/snacks you’d like. Any tour is going to provide some information about native animals and fish. You will see local flora and fauna as well as an opportunity to see Osprey and nesting Eagles (depending on the season of course), Pelicans & Dolphins. All passengers will be picked up on a dock just one block down from the B&B and carried to one of several destinations. Tommy Rachel is a licensed boat captain and is a native Baldwin County resident who has been on these waters his entire life and is very knowledgeable in the waterways and it’s inhabitants. Tour Magnolia River, Fish River, Weeks Bay and part of Mobile Bay. You will see some magnificent homes from the water that you would never get to see otherwise. You will also see the mail boxes on everyone’s piers. We are one of the last places in America to receive year-round mail by boat. 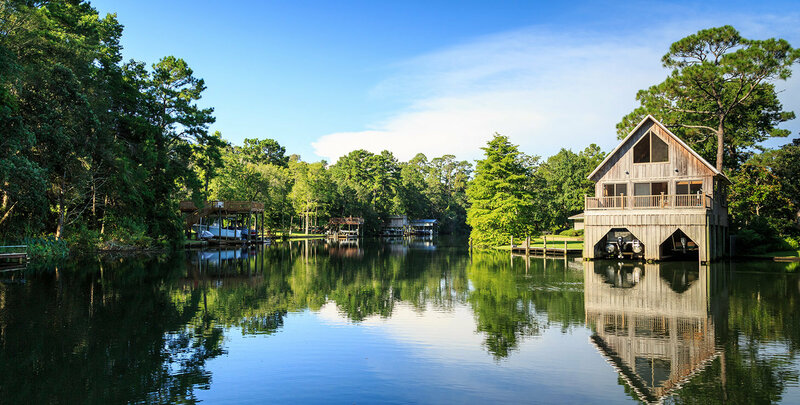 Magnolia River is one of the most beautiful in the state and is only the 5th in the state to be designated an “Outstanding Alabama Water”, the state’s highest environmental designation. The town is so proud to have one of our most important natural resources protected. The river is very important to the whole community. A ride down the Magnolia River and Weeks Bay where you will have the opportunity to see Eagles and Osprey and maybe a dolphin as well! You will then drop into Mobile Bay where you will tour the Eastern Shore including the Grand Hotel and many incredible Bay homes. You will see Middle Bay Lighthouse and then onto Gaillard Island, an important site for colonial nesting seabirds and shore birds in coastal Alabama and has been the only nesting site for brown pelicans in Alabama – first discovered in 1983. Today Gaillard Island is an important habitat for thousands of birds representing 15 different species of skimmers, stilts, terns, pelicans, egrets, herons, ducks, and rails, Caspian terns, sandwich terns, royal terns, and laughing gulls. The first recorded nesting of herring gulls occurred on Gaillard Island in 1986. Vegetation is diverse on the island and consists of saltmeadow cordgrass, saltmarsh bulrush, salt marsh cattail, and American threesquare that naturally flourished behind the berms. Originally, smooth cordgrass was the only species that was planted. Includes a run down Magnolia River, Weeks Bay and Fish River up to Big Daddy’s (a locals hangout for drinks and/or food) and then watch the sunset on beautiful Mobile Bay that rivals the sunsets on the California coast! **The boat will accommodate up to 4 guests total. Prices are based on two people, additional $50 per person over 2 people will apply. Any additional requested time used over the allotted time requires additional $80 per hour billed in quarter hour increments. Large white shawl collar robe with crisp, lightweight large waffle fabric with Magnolia Springs embroidered in Navy. 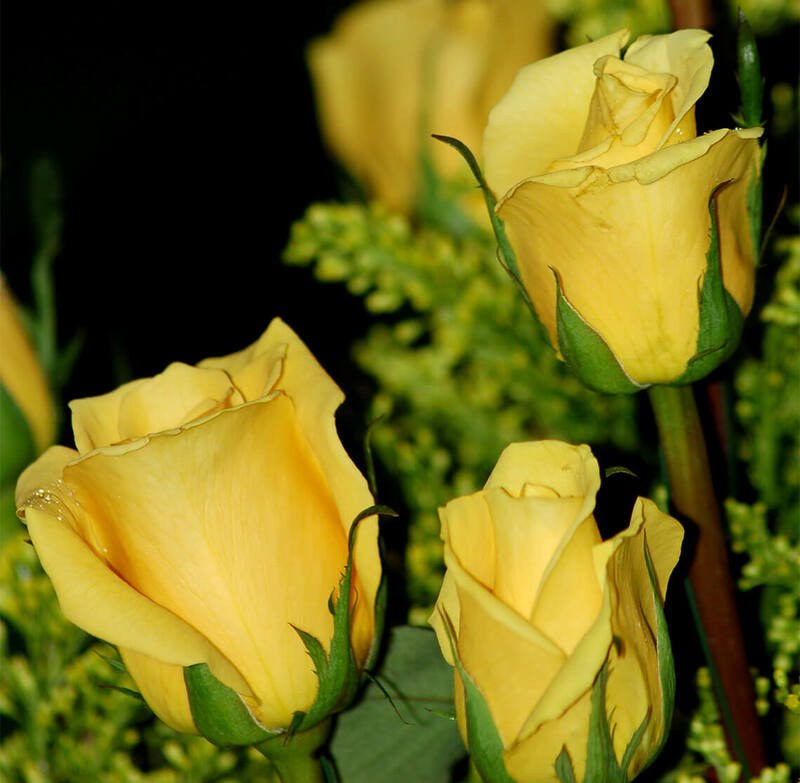 A dozen beautiful roses waiting for you in your room upon arrival. 12 oz. 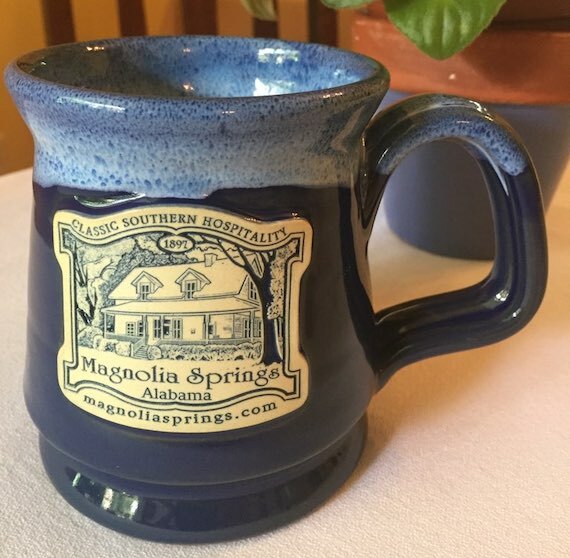 coffee mug with Magnolia Springs logo in yellow or blue, both with marbled top made by Deneen Pottery. 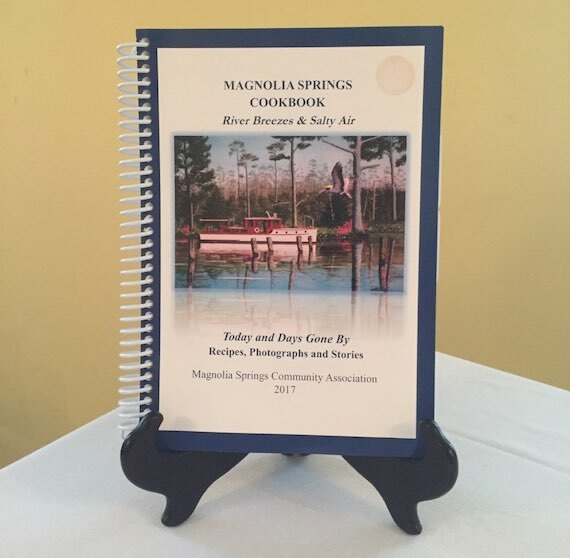 Magnolia Springs Cookbook full of history of our area, and special recipes from us.